Anyone can paddle. We do so much more! 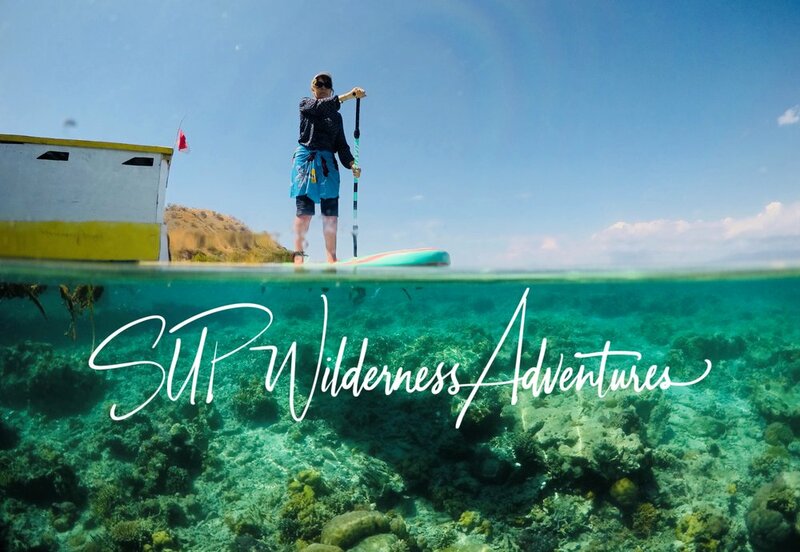 SUP Wilderness Adventures is the world's largest operator and distributor of quality stand up paddle board tours and expeditions. We use paddle boards to access people and places others can't reach, and leave a positive ripple in our wake. When you book through us - whether it's an expedition that we lead or a tour that we offer on behalf of a partner company - you'll be making a meaningful impact on the world. That's because we’re a social enterprise; meaning trip profits fund scholarships, sponsorship of community-led partners, and project work undertaken in impoverished and Indigenous communities across the Asia Pacific region..
It’s no secret among tour guides that small groups make for more pleasant interpersonal dynamics, allowing genuine friendships to flourish and meaningful conversations to be had. That’s why twelve people is the maximum group size for most trips; with sizes for some destinations restricted to just seven guests plus one group leader! Travelling alone? No problem! We don’t charge extra for those who choose to fly solo; as long as you’re happy to share a room with a like-minded person of the same gender. Never been on a tour? Good! Our trips are more like 'vacations with besties or ‘anti-tours’ .When we travel, you’ll never be herded on and off coaches with millions of others. We charter private transport that moves when we want to and sleeping in or hammock-time are considered important parts of a trips activities. Agile itineraries. We host nightly SUP & sip ‘board meetings’ to discuss the options for each coming day and allow the group to decide what they feel like doing. If you want to do something different than others, that’s not an issue at all and we’ll take care of all the necessary arrangements. So enjoy the ride, sit back and let someone else take care of all the details, and get ready for authentic cultural experiences that will fill your heart with smiles. What are you waiting for? It’s time to invest in a little ‘me time’. You deserve it! After all; if you don’t reward yourself, then who will? 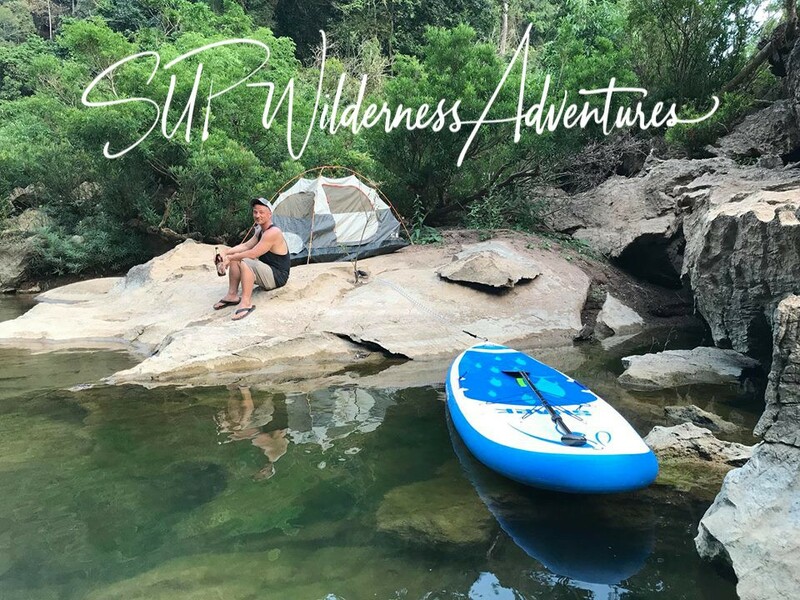 Every journey undertaken with SUP Wilderness Adventures includes an opportunity to give back to the host community. Our business is a social enterprise. That means our profits are directed to doing good things to help people and places. Purchasing power. by taking a vacation with us, you’re leaving a positive ripple in your wake, Our sister entity Two Llamas Environmental & Social Projects uses trip profits to sponsor work being done by community groups, fund scholarships to disabled adult students, and implement projects with Indigenous and impoverished communities across the Asia Pacific region. Volunteer! If you’re looking for an opportunity to do some volunteering in the field and share/ learn skills, but can’t commit a significant portion of your time, then we have the solution you’ve been looking for! Give back! Each trip includes opportunities for participants to give back to the environment through which they travel. Some projects take just 90 minutes to do, while others may take up to three days, It’s up to you to do as little or as much as you choose! No experience needed! We’ll teach you anything you need to know and provide all of the tools for the trade. If you have a skill of your own to share or a passion in a particular field, then let us know and we’ll create an opportunity to indulge it. It’s all about knowledge exchange though, so be equally prepared for the community to teach you skills too! Want to see some of the great work we've done so far? Click on the button below or follow Two Llamas Environmental & Social Projects on Facebook. 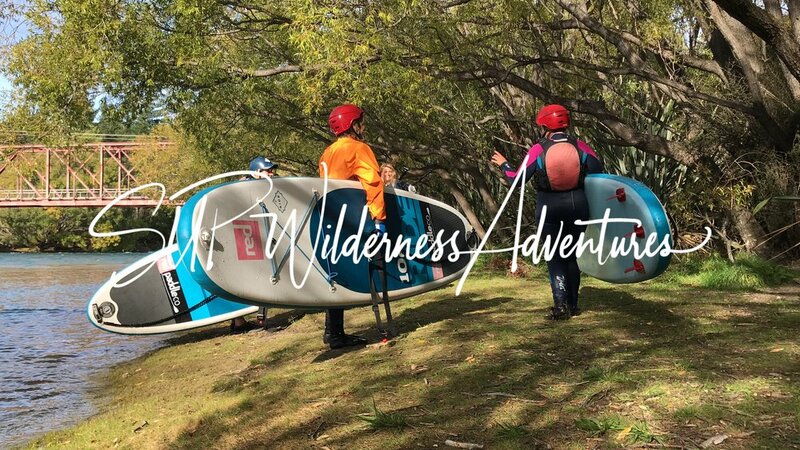 Paddling is at the heart of what we do, so we travel with a fleet of inflatable stand up paddle boards (SUPs) or arrange for them to be made available for you at the destination. For those who prefer, we also have access to kayaks, funyaks and sometimes even outrigger canoes. Basically, we don't care what you paddle, just so long as you do! Speed. We’re not about paddling far or fast though. Rather, we want you to take time to explore and interact with the environment; swim with that turtle you spotted below your board, listen to the birds singing in the jungle and enjoy the warmth of the sun on your skin. Skills. For those who are not confident in the water or who aren’t feeling as fit as they once were, we always have a support boat shadow the group when exploring for 90 minutes or more. You're welcome to join the boatman and stalk the group like paparazzi, or hang on to a rope and surf behind the boat. We’re not all about SUP though! After all; if you’re going to travel to an exotic destination, then we want you to experience it from every possible angle! Be prepared to learn how to snorkel, scuba dive or free dive. Try your hand at caving, canyoning, zip-lining on mountain bikes, nature hiking, white water rafting, horse riding and even learning to sail! Our group leaders are scientists, SUP/ surf/ dive instructors, and/ or conservationists. They know how to run a smooth operation and take care of your needs. Local guides work in tandem with group leaders to connect you to country, share their cultural insight and show you places few tourists know exist. Choose an escape and get packing as it’s time to run away and get lost in a dream!